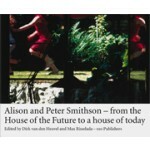 Alison and Peter Smithson were among the most influential and controversial architects of the latter half of the 20th century. Their reputation for controversy rather overshadowed the heart of their work, the designs for houses and preoccupation with the ‘dwelling’. Although great admirers of Le Corbusier, they rejected his idea of the dwelling as a ‘machine for living’. To the Smithsons a house was a particular place, which should be suited to its location, to ordinary requirements of life and to accommodate its inhabitants’ individual patterns of use. 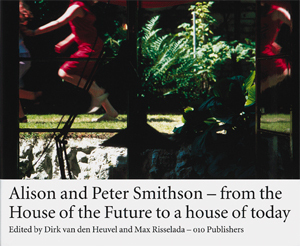 This book examines the evolution of their approach to the everyday ‘art of inhabitation’. It does so by extensively documenting most of their housing designs, especially their optimistic House of the Future and the series of renovations of and additions to the fairy-tale like ‘Hexenhaus’.